A highly trusted source KGI reports that Apple might unveil its 13 and 15 inch MacBooks later this week in an upcoming event. 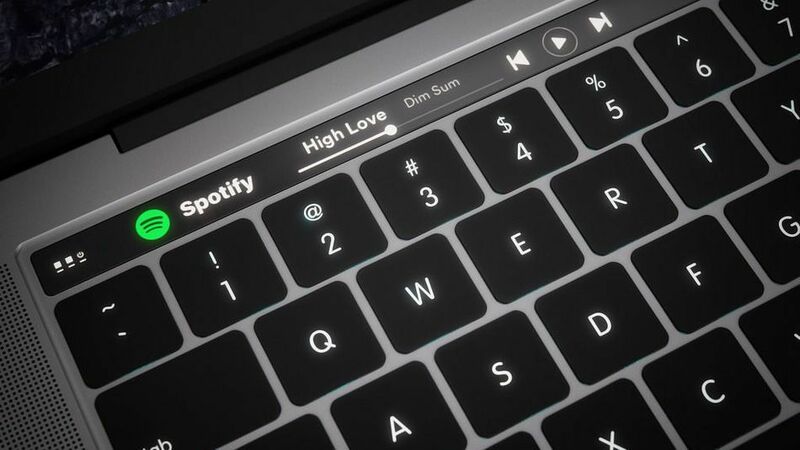 Originating from KGI Securities report surfaced by 9to5Mac on Saturday, the source claims that Apple will unveil three new MacBook models on Oct. 27. Deeper Details About The Report. Although reports claim that there are tons of improvements in the new series, none of the details have neither been leaked nor specified. Fans of the world renown Macbook have been waiting for namely forever for these new generation laptops to release. At last they have a good news. In Spite of the source being highly trusted, we don’t know if the report is entirely true. However, we will definitely know if it is or it isn’t this week on Thursday, October 27th 2016, the date Apple launches the unveiling event! That aside the report mentioned that Apple will not debut new iMacs or new external displays this week, and states that those product lines won’t be updated until 2017.